The Homework & theist of Bewakoofs..
OS: Is my husband crazy, obsessive and possessive? Second male lead for Perfect Pati?? 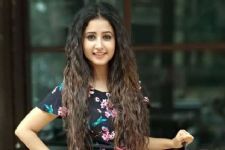 EXCLUSIVE: Sana Amin Sheikh Approached to Play Lead in THIS Popular Show! Perfect Pati TV Show forum is a very active community of Indian television viewers worldwide discussing And TV's Perfect Pati TV Show. Our forum currently has over 90 active discussion topics about the show. 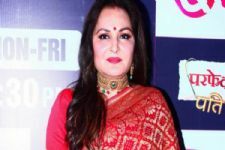 And you will also find all the latest Perfect Pati videos, news, cast, synopsis, photo gallery, and much more only on India-Forums.com.